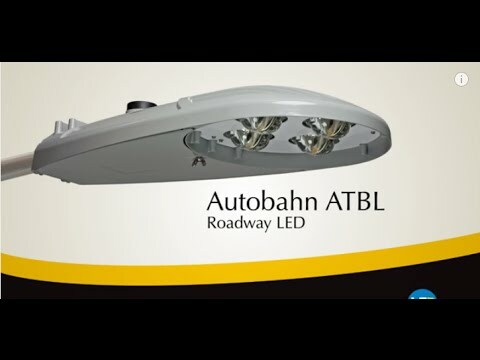 The Autobahn ATBL cobrahead uses breakthrough LEDs and precision-engineered optics to provide exceptional illumination while also saving 60% energy over HID alternatives. 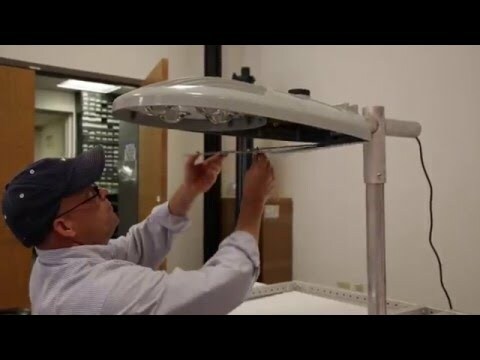 Reduce maintenance and improve visibility with crisp white light. Works seamlessly with advanced wireless controls to maximize energy and maintenance savings through enhanced monitoring and control functions.